AAI Admit Card 2019: Below are the admit cards published by AAI - Airports Authority of India (AAI) / cdn.digialm.com. The recent Admit Card issued for the recruitment drive is Jr. Assistant & PWD Post Admit Card 2019. 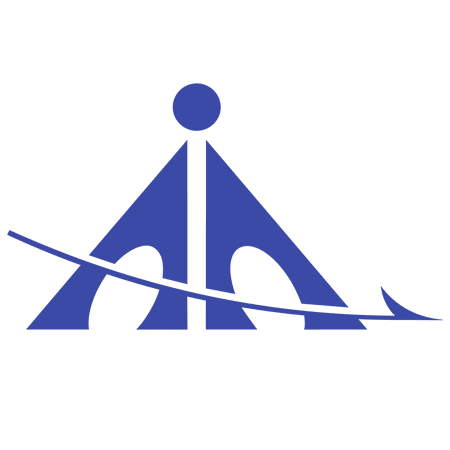 AAI Jr. Assistant & PWD Post Admit Card 2019: Airports Authority of India (AAI) has issued the Admit Card on 06 Mar 2019 for AAI Jr. Assistant & PWD Post Exam 2019. AAI Jr Assistant Admit Card 2018: Airports Authority of India (AAI) has issued the Admit Card on 28 Nov 2018 for Jr Assistant Exam 2018. AAI Junior Executive Admit Card 2018: Airports Authority of India (AAI) has issued the Admit Card on 10 Nov 2018 for AAI Junior Executive Exam 2018. AAI Junior/ Sr Assistant Admit Card 2018: Airports Authority of India (AAI) has issued the Admit Card on 11 Oct 2018 for the exam. AAI Assistant, Jr Asst Various Post Admit Card 2018: Airports Authority of India (AAI) has issued the Admit Card on 04 Sep 2018 for Assistant, Jr Asst Various Post Exam 2018. AAI Junior Assistant (Fire Service) Admit Card 2018: AAI has issued the Admit Card on 29 Mar 2018 for the exam. AAI Eastern Region Admit Card 2018: AAI has issued the Admit Card on 18 Jan 2018 for Assistant (HR), Sr. Asstt. (OL) & Sr. Asstt. (Accounts) Exam 2018 - AAI Eastern Region.